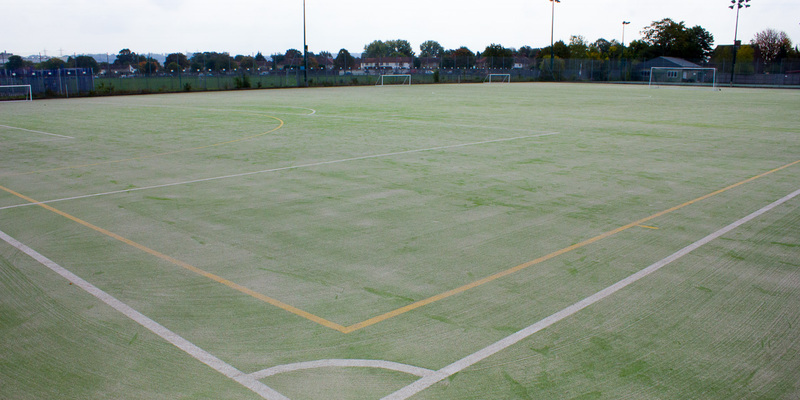 Astro Turf 5-a-side, 7-a-side, 11-a-side available for hire in Enfield. 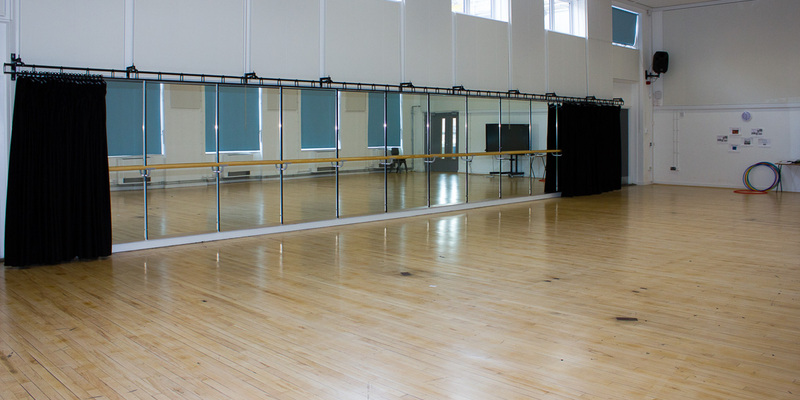 Activity Studio for rehearsals and fitness available for hire in Enfield. 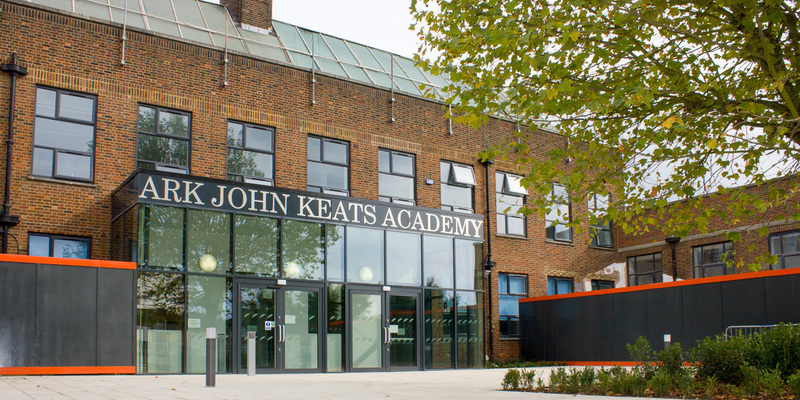 With a broad range of facilities for sports, meetings, rehearsals, events and education, Ark John Keats Academy can host all your activities. 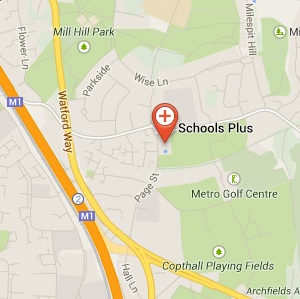 Located in Brimsdown, Enfield. 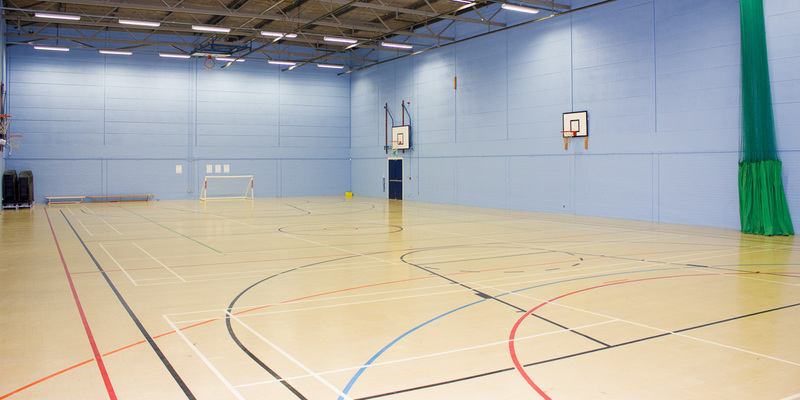 Conveniently situated in Enfield, London, and with plentiful parking, we have a range of facilities to hire for sports, rehearsals, worship and more.